As a serious hunter, you must know that your success in the woods begins days or even months, before the opening day. There are lots of mental, physical, and gear preparations to add into the equation if you really want to bring that game meat home. 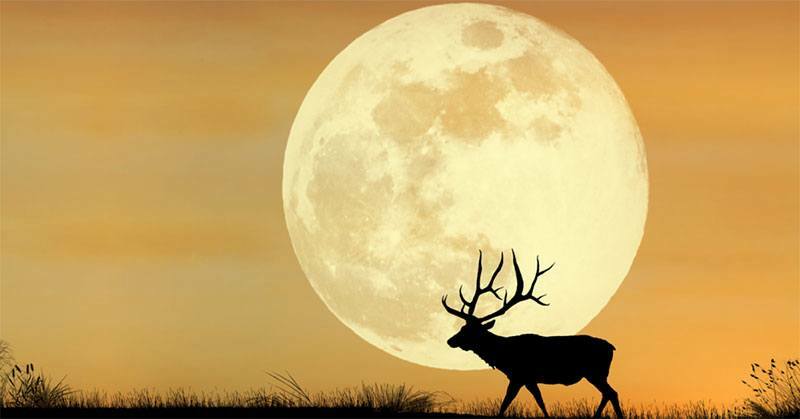 Failure to do so may not only ruin your hunt but may also put your life in hard situations. 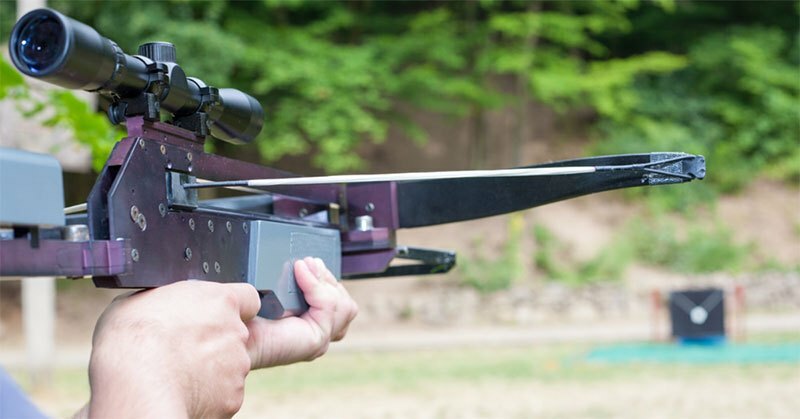 As the hunting season draws near, a common question that most first-time hunters ask is, ‘’Any tips for a hunter going out into the woods next week?’’ Now, that’s what I have for you here today. A night vision scope, as the name suggests, is used to view in low light conditions usually at night. 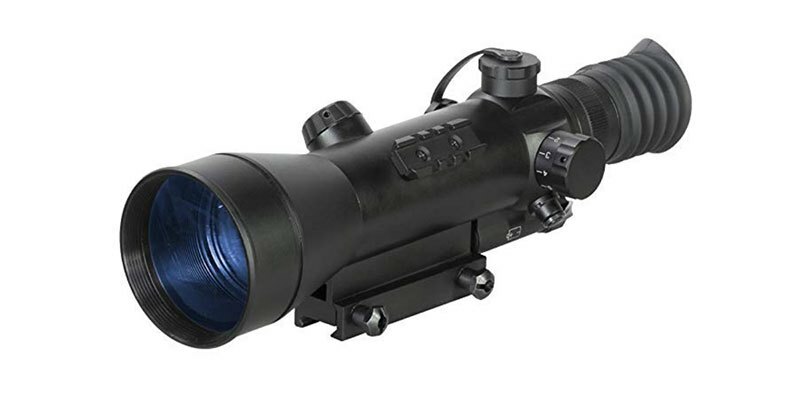 Such a scope may be used for a wide range of purposes such as night hunting, shooting at night, and rescue or any other missions by law enforcement agencies during night. A huge range of night vision scopes are available in the market today. 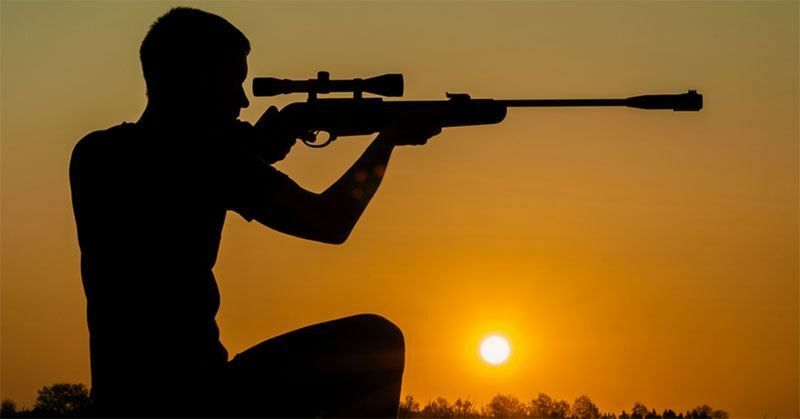 The ones that are most preferred by hunters, shooters and law enforcement agencies are usually riflescopes which can be easily mounted on top of a firearm such as a rifle. Other scopes are also available such as handheld scopes.